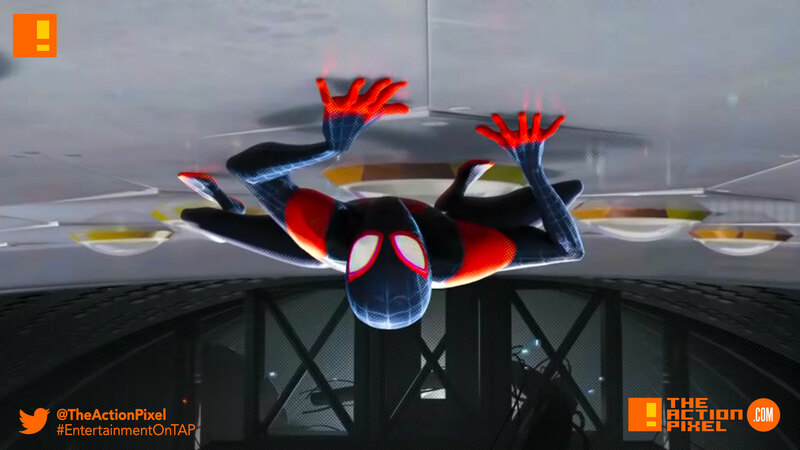 When we got our first glimpse of Miles Morales in the coming Spider-Man: Into The Spider-Verse animated feature, we were greatly surprised and pleased with the artistic approach taken. Now with the official trailer out, our confidence is skyscraper high right now. And with Peter Parker playing teacher, we are purely invested now. We were before, but just 1000% more. Gwen. Stacy. Sky. Fricking. High.